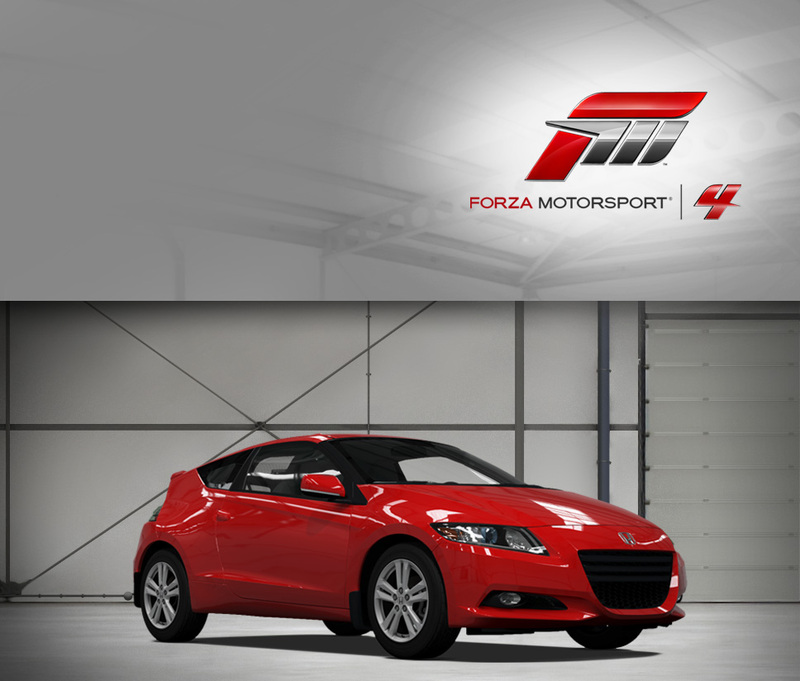 Eco-conscious sportscar lovers haven’t had a lot of choice until the Honda CR-Z hit the scene. Providing hot hatch thrills with miserly fuel economy is the CR-Z’s reason for existing, and it does both with typical Honda excellence. More importantly, it doesn’t wear dopey hybrid duds—the sleek hatchback shape, low and wide, recalls sporting Hondas of yore and is more visually distinctive than any other Honda on the road. The powertrain is unique, too: the electric motor kicks in like an electric turbo to help the gasoline engine pull the CR-Z around. Sport-tuned suspension means the little Honda doesn’t corner like an economy car, either. As if the CR-Z wasn’t unique enough already, if you opt for the manual, you’ll be enjoying the only hybrid sold anywhere that has such a transmission. It all boils down to a guilt-free way to satisfy your sportscar craving while enjoying one of the most unique vehicles on the road. You say “Jazz,” they say “Fit.” Let’s call the whole thing off, because this Honda is actually called both, depending on where you find it. In Europe, Australia, and the Middle East, it’s the Jazz, but in Japan and the Americas you can call it the Fit. All pack the same utility into compact dimensions and a wind-cheating shape, with a few regional engine variations. This North American Fit Sport might only muster a diminutive 1.5-liter motor underhood, but that doesn’t mean the engine is boring. Honda engineers installed an i-VTEC system and went over the motor with a fine-toothed comb, cutting weight and increasing efficiency to tease 10 extra horsepower out of it, for a total of 117. And the lightweight car makes the most of it—it’s a blast to drive, just like the tossable subcompacts of yore, helped out by a stiffer chassis and a reworked suspension. The Fit Sport loves corners, so keep the engine singing and the Fit Sport will reward you with entertaining noises and a decided fun driving experience. When the topic of early-1990s Honda performance comes up, the CRX gets a lot of attention, but it’s worth remembering that Honda was quietly creating high-performance Civics at the same time. This Civic 1.5 VTi was one of them, benefiting from trickle-down VTEC variable-valve timing technology from the NSX halo car. While displacing just 1.5 liters, the tiny D15 motor produces big power: nearly 130 horsepower, to be specific. With less than 2,300 lbs. to push around, it would be an understatement to say that the VTi has lively performance. 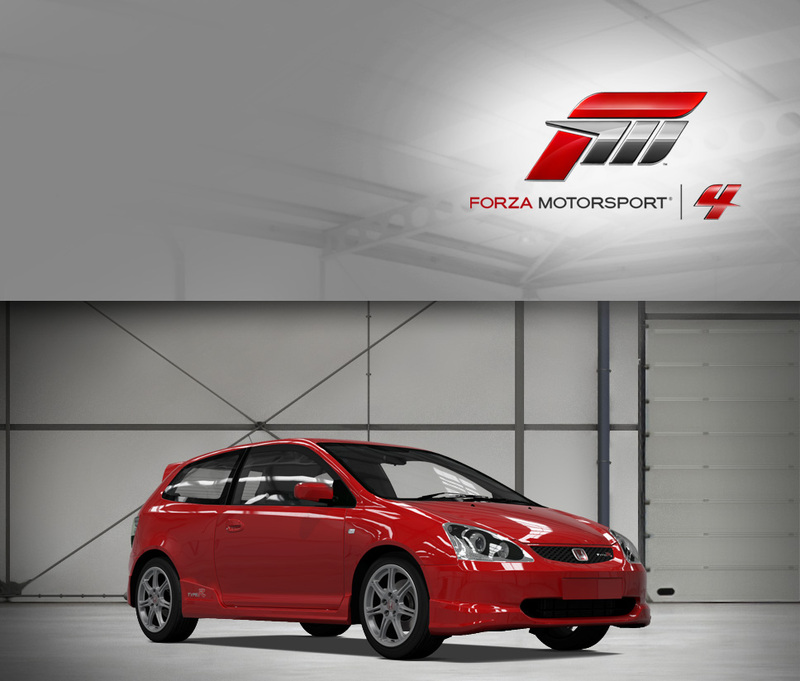 Available to lucky European and Japanese customers, for all intents and purposes the VTi looks just like any other EG-series hatch, but a liberal application of throttle will reveal a 0-60 mph time of just 8.5 seconds. Sophisticated independent suspension all around, and that light weight, also means that the stock VTi handles very well. 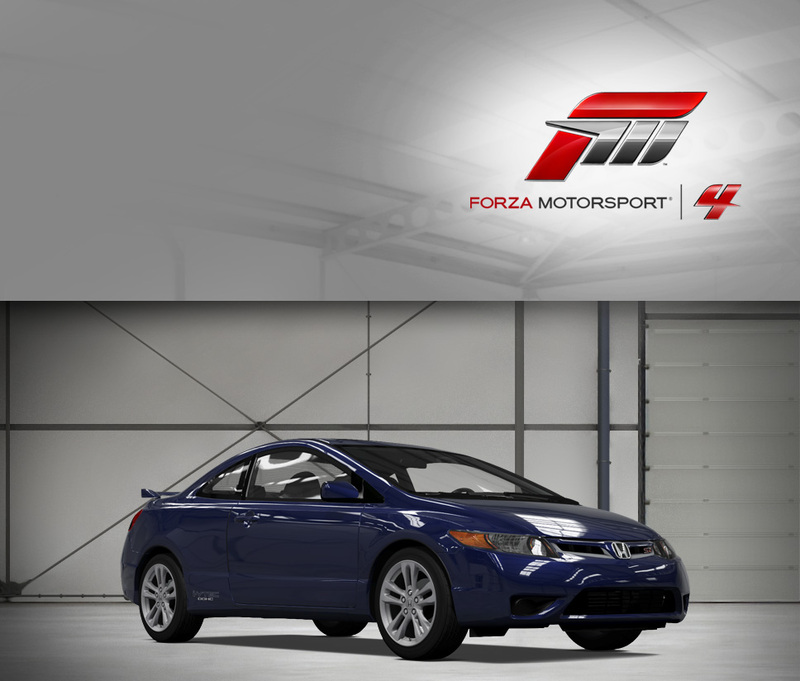 Just like any Honda, there are loads of options for personalizing this Civic to your exacting specifications in-game. Scott Tucker’s Level 5 Motorsports team is nothing if not ambitious, entering the American Le Mans Series in 2011, the LeMans Cup, Ferrari Challenge series, and more. The team took home fourth place at the 12 Hours of Sebring with the Honda #33 Level 5 Motorsports Lola and won their class at the Long Beach Grand Prix in the same car. It’s impressive results for a young race team but perhaps not that surprising, considering the prowess of the Level 5 Lola on the track and the Honda Performance Development twin turbo V6 that powers the car. The 2012 Honda Civic Si Coupe is the ninth generation of the Civic line and, while it might not be the fastest car of its class, it’s reliable as can be when it comes to handling. It features a smooth-riding, drama-free drive, one that features improvements over previous Civic Si models like a new shifter, a 2.4-liter naturally aspirated engine with more torque and slightly more horsepower than its predecessor, and a sleeker body style. It’s a comfortable evolution of the Civic line, a good car for those who want to experience decent power in an easy-to-handle package and, like its predecessors, it should turn out to be a tuner’s delight both in real life and in Forza 4. While the 1999 Si Coupe strays from the hatchback format that the “Si” performance trim cut its teeth on, the US-built Civic’s traditional coupe shape does help it appeal to its largest market: North America. And what helps it appeal to drivers is a great, flexible engine with a dual personality thanks to VTEC. Honda’s variable valve timing technology allows the Si to be frugal in normal driving, but swing the tachometer toward 6,000 RPMs and the “hot” cam will kick in. Combined with upgraded internals, higher compression, and a revised intake manifold, the 1.6-liter engine’s maximum output is 160 horsepower, or 100 horsepower per liter—a specific output number once only associated with the most exotic of supercars. Paired with advanced double-wishbone suspension at all corners featuring revised dampers, stiffer springs, and an uprated anti-sway bar, the Si coupe also handles very well. 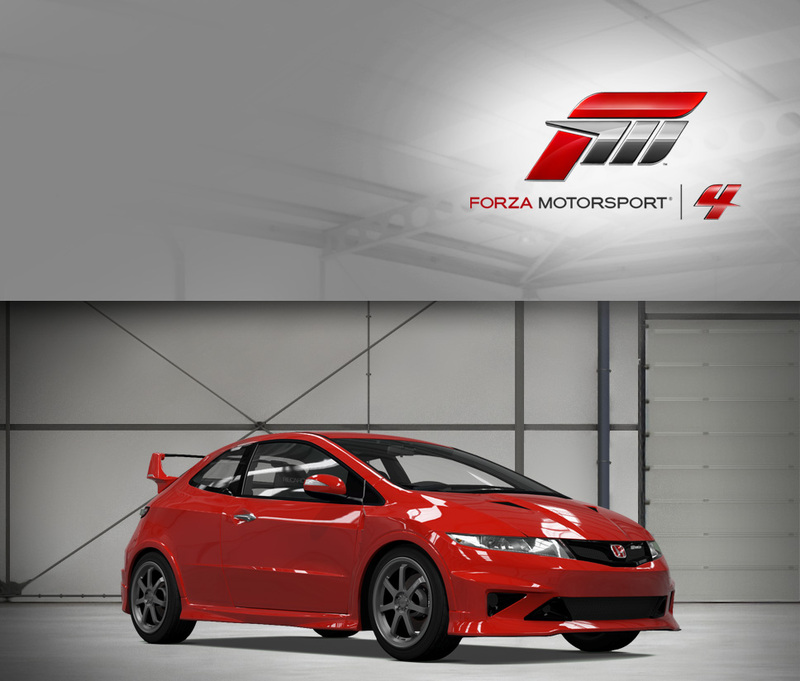 The Civic Si is great stock, but it’s also a blank slate for aftermarket customization, and in Forza it’s no exception—there are plenty of modifications available to make this Honda the ultimate expression of your driving passion. Spearheading the new lineup of aggressively wedge-shaped Civics is the new Si, once again a proper notchback coupe that combines sleek lines with the performance Honda fans expect from the “Si” brand. 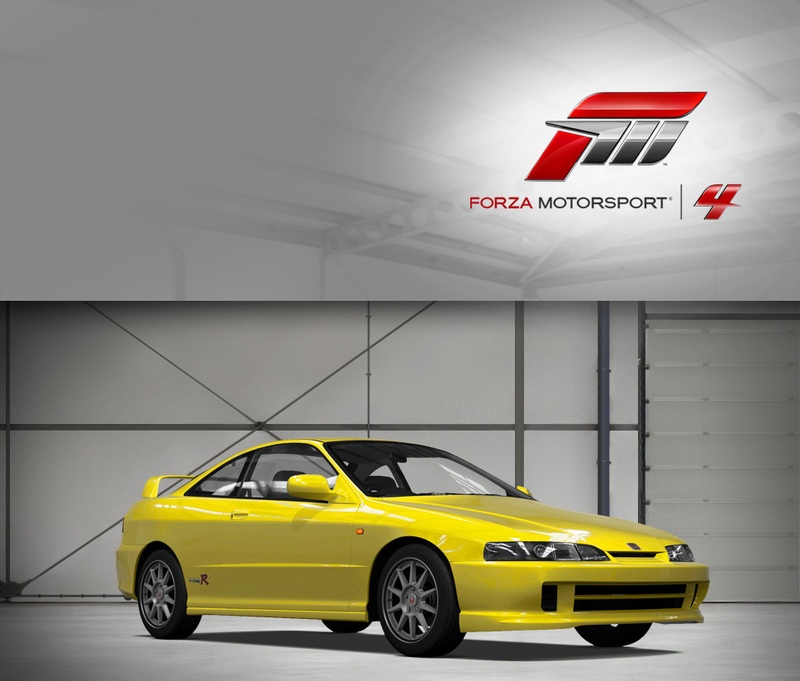 The motive force is provided by a 197-horsepower 2-liter engine, related to the unit in the Acura RSX/Honda Integra, but with the edition of an extra balance shaft and electronic throttle for extra precision and smoothness. 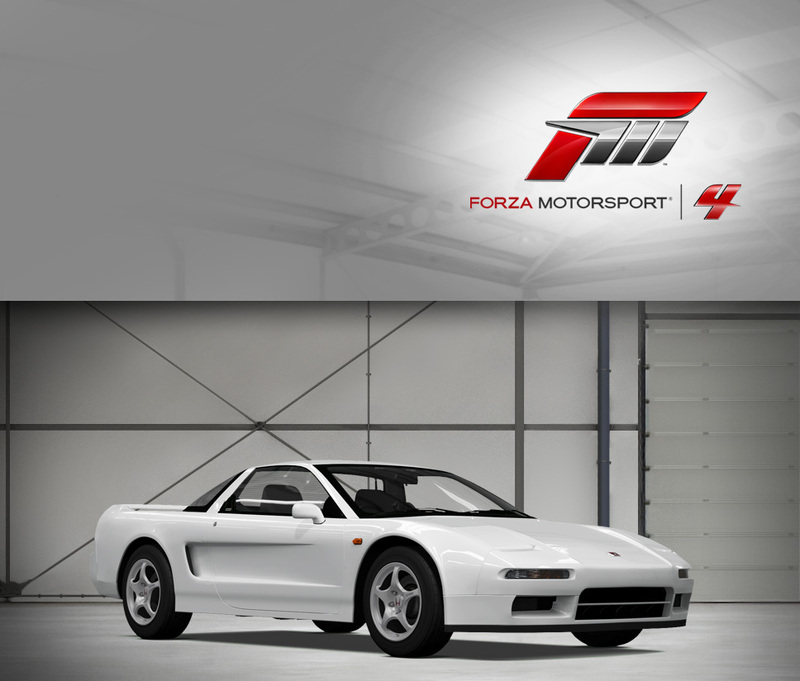 The engine is also equipped with Honda’s latest variable valve timing system—called i-VTEC—and Honda’s expertise in these systems as one of the very first to introduce it means that the motor is docile at low speeds but manic at higher revs. That’s exactly what an Si should be, and so the new Civic doesn’t disappoint. Handling is also superb, thanks in part to a limited-slip differential that reigns in torque-steer and understeer, and also thanks to firm suspension that controls unwanted body movement and keeps the Si planted. The Si should strike you as one of the most balanced front-wheel drive Hondas ever produced, and worthy of its storied badge. Honda’s third-generation CR-X has a neat trick—pull two latches back, and the targa roof pops off for stowage in the trunk, making it one of very few Hondas ever to allow for open-top cruising. While that makes it a lot of fun for sunny weekend outings, the 170 horsepower on tap also provide thrills regardless of the weather. The SiR makes use of a high-revving VTEC motor to make this sizeable power figure, well over 100 horsepower per liter, and the zippy nature of the motor pairs well with the nimble driving characteristics of the little two-seater. 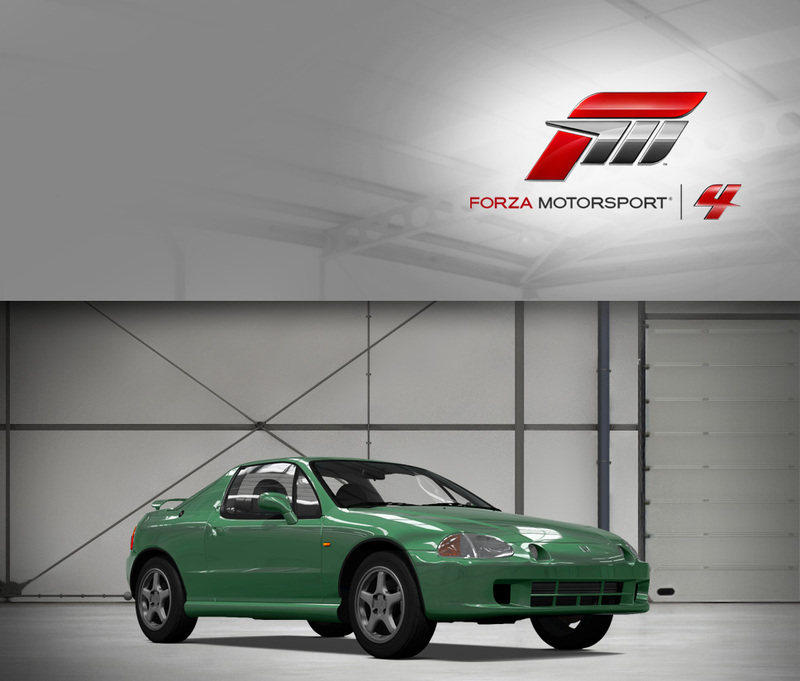 The CR-X Del Sol SiR manages to capture all the charisma of the older CR-X, with the added bonus of being able to enjoy the sun streaming in, making it one of the most fun and most unique Hondas ever produced. It’s a famous racing saying that cutting weight is like adding horsepower. 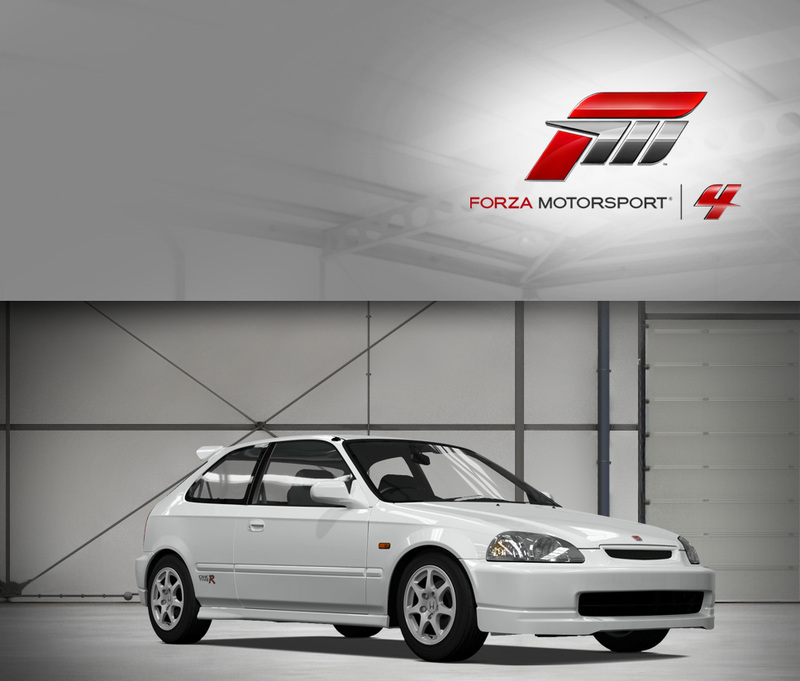 The tiny CR-X SiR represents the pinnacle of Honda’s adherence to this philosophy, achieving both performance and everyday practicality through liberal use of advanced technology and weight savings. The technology came in the form of the engine, called the “B16A,” which was one of the first motors to use Honda’s famous VTEC system. VTEC allows the tiny four cylinder to produce lots of power at the top of the rev range—a full 160 horsepower at 7,600 RPM—while being perfectly tame around town (and delivering excellent fuel economy to boot). The weight savings is evident from just looking at the CR-X—it was incredibly small and light, just 2,160 lbs. in SiR trim. Give the CR-X a windy road and it’ll run circles around cars with several times the raw horsepower, making it inarguably one of the finest front-drivers ever to hit the ground, and a perfect summary of Honda’s less-is-more philosophy. Perhaps underappreciated when compared to the flashier Acura/Honda Integra, the fifth car to wear the Prelude name is arguably the best and deserves a closer look. The crisp, creased lines have aged well, and manage to exude an image of classiness that is absent in many Hondas with “boy-racer” images. The Prelude is as well-behaved as its exterior suggests, but that doesn’t mean it’s boring—instead, it’s the best handling Prelude ever. Utilizing an array of suspension modifications and a trick torque-vectoring system called ATTS—shuffling power from side to side during cornering for extra balance and grip—the Prelude SiR corners better than its predecessors without relying on their complex four-wheel steering systems. The result is more civilized cornering, and the ample power (and more importantly, torque) provided by the 2.2-liter engine makes pulling hard out of an apex a breeze. 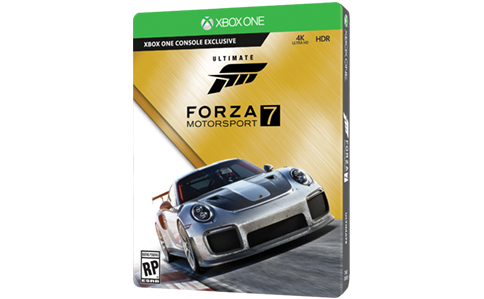 The Prelude is most at home on courses with wide exits, like Infineon Raceway, where the power on tap can give it the edge over less torquey rivals coming out of a corner. Is the regular Honda Civic Type-R too tame for you? Too pedestrian looking? 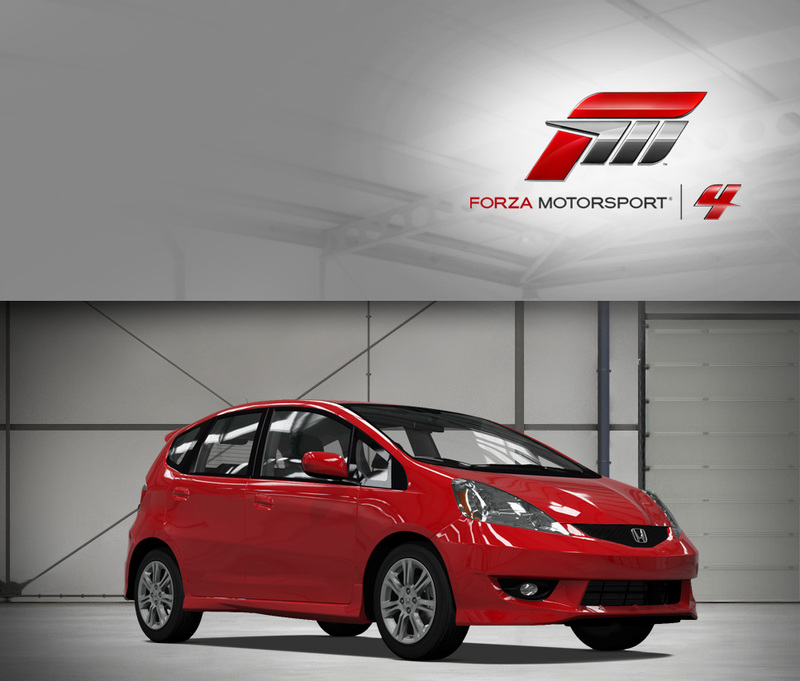 Well Mugen has a car that is going to be right up your alley. They’ve thrown subtlety out the window, bestowing this UK-built Civic with bold new fiberglass body panels: the hood, front and rear bumpers, and front fenders are all composed out of the weight-saving material. Out back, a skyscraping wing asserts to anyone behind you that this is no normal Civic. The transformation doesn’t end with simple cosmetics—under the triangular-vented hood sits a tweaked version of the excellent K20A motor (also found in the Acura RSX and Honda Integra), a 2-liter engine that makes 237 horsepower after Mugen gets ahold of it. A limited-slip differential helps get that horsepower down. A couple of laps behind the wheel with the engine making its racecar sounds will make you feel like a touring car driver, itself worth the price of admission. Not that you’re likely to find one—just 20 were produced, making it as rare as it is racy. 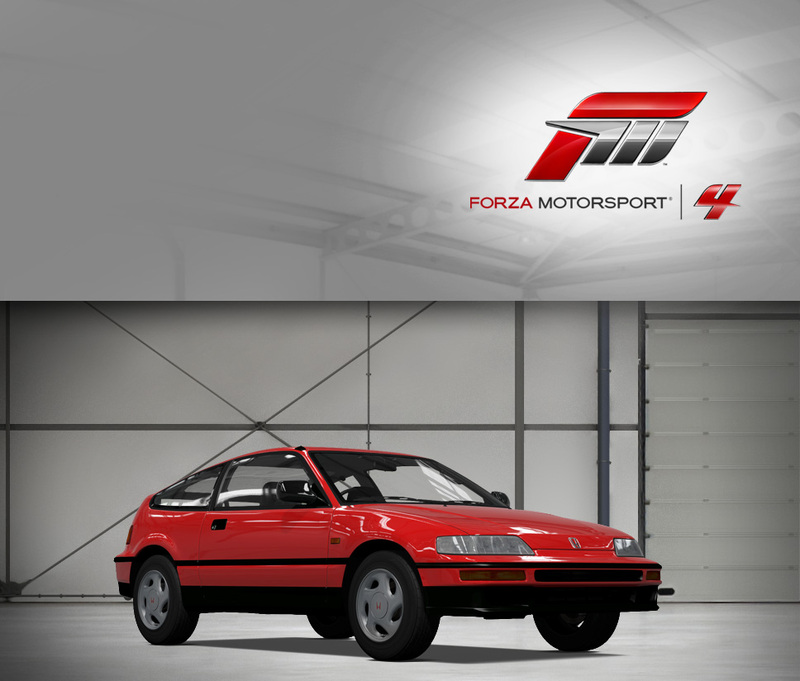 While the Acura Integra’s signature in the North American market was its four-headlight face, the Japanese preferred a long, slim compound headlight that resembled the previous Integra’s look. It gave the Honda Integra a smoother, more grown-up style, but that doesn’t mean the Honda version wasn’t just as maniacally fun as its American sibling. The same hand-ported B18 motor resides up front, as rev-happy and powerful as ever--197 horsepower are at the beckon call of the driver’s right foot. You’ll want to peg the throttle again and again, because the Integra Type-R makes addictive go-fast noises. When the hot VTEC cam comes on, grins increase exponentially. Likewise with curves; Honda’s engineers carried out an extensive modification program, replacing roll bars, springs, and dampers with much stiffer versions. Perhaps the Type-R’s most exciting trait is its perfectly neutral balance—mild oversteer is just a throttle-lift away, a rare and desirable trait in a front-wheel drive car. Fans of JDM Hondas (or, in fact, fans of great-driving cars) will love the Integra Type-R’s numerous talents. Considering their long history with practical, front-wheel cars, it may be hard to believe that the first production car from Honda was a rear-wheel drive roadster known as the S500. When the final evolution of the model went out of production in 1970, it took another 29 years for Honda to return to the format—the S2000 places a 2-liter engine up front, but just behind the front axle for optimum weight distribution. That engine is a remarkable piece of engineering, being one of the highest specific output engines without a turbo or supercharger, making 247 horsepower at a stratospheric 8,300 RPM. The S2000 is less of a car than it is a precise tool for surgical driving, with controls and responsiveness that would make fighter pilots jealous. Stab the throttle to rev the S2000 higher than 6,000 RPM, sending the LED tachometer bar shooting to the right, and it’s like lighting off a jet’s afterburners—Honda’s VTEC system switches over to the high-lift cam, and the S2000 rockets forward with an authoritative bark. The sensation is addictive. 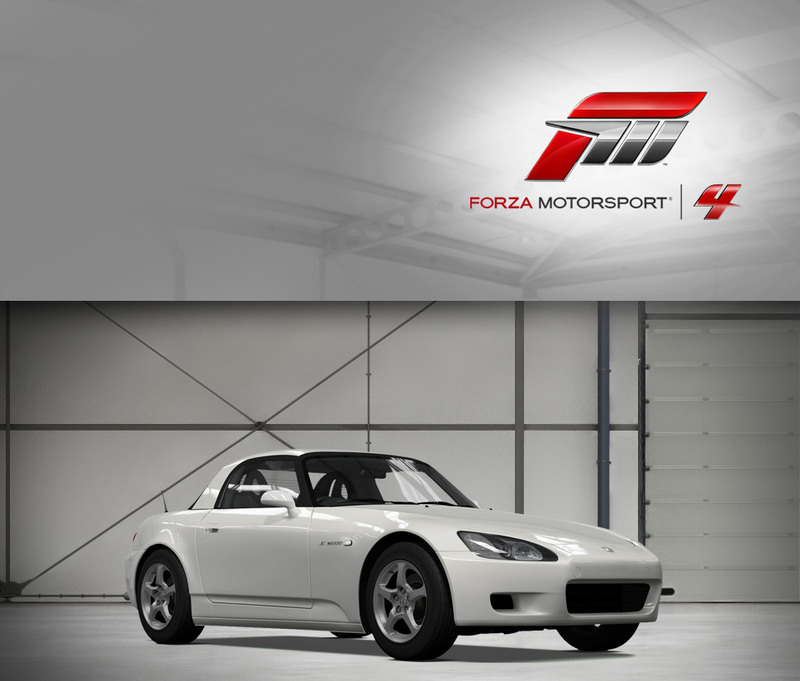 The S2000 is great to drive, but it’s not hard to look at, either; the clean and classic lines of this modern “S” roadster will please drivers and Honda enthusiasts for generations. DOME is a legendary Japanese constructor for many different race series, but also manages two Honda NSX racers in the Super GT series. 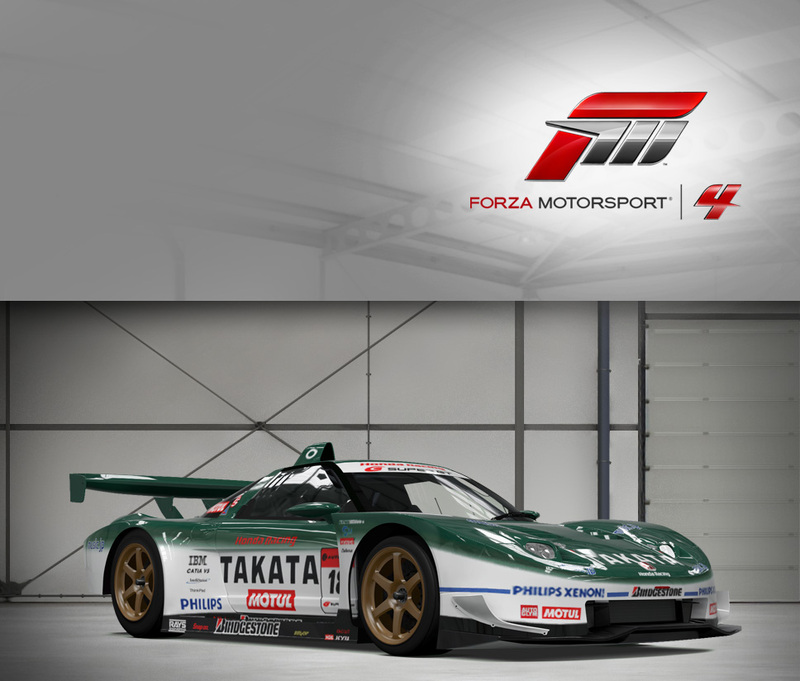 The #18 TAKATA car is one of them. 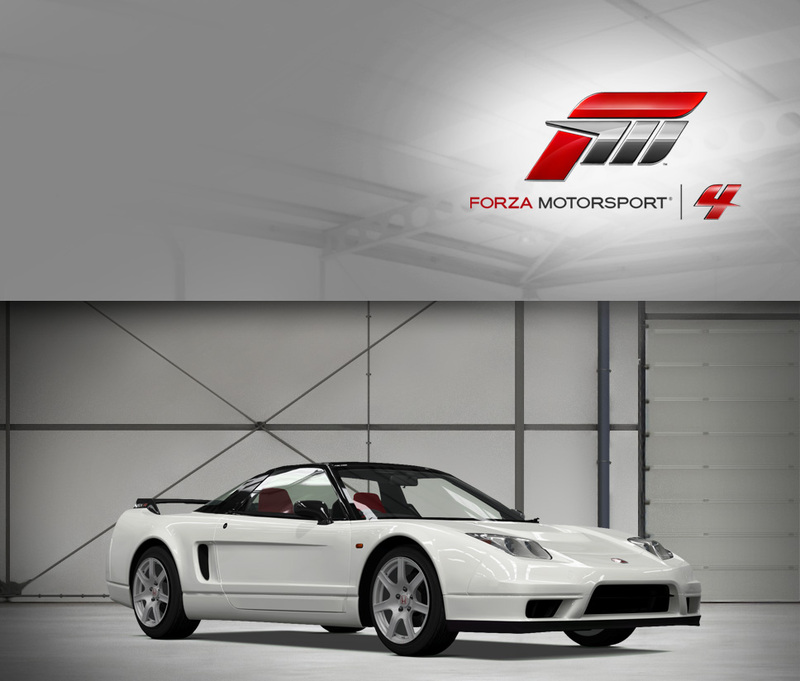 Utilizing a twin-turbocharged transverse V6 descended from the unit found in the road-going NSX, the car makes right around the 500 horsepower limit of the GT500 class. Wearing an attractive green, white, and black livery, the NSX’s unique shape has adapted well to the aggressive aero package common in Super GT racing. In 2006, the efforts of the DOME team with the NSX would pay off, as the car won outright at Okayama. It’s worth noting that the substantially similar sister car, the #8 ARTA NSX, took second place overall in the class championship in 2005.